This coffee will be fresh roasted for you. 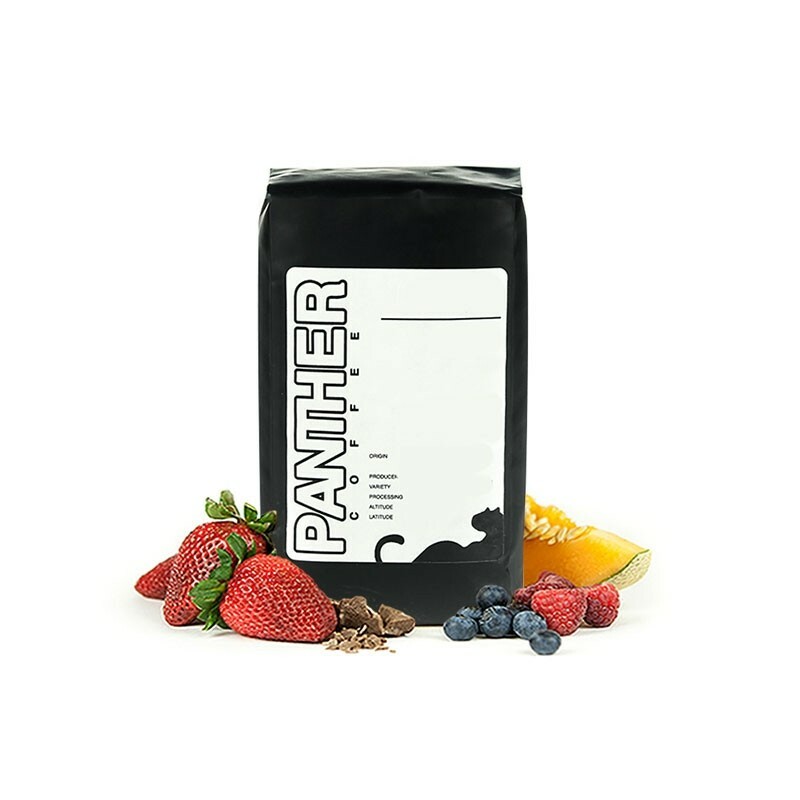 We expect Panther Coffee will roast and ship this coffee in 1-2 business days depending on their roasting schedule. This is the Ethiopia Chelbessa brought to you by Panther Coffee. This fully washed coffee was sourced from the growing region of Gedeo, Yirgacheffe in Ethiopia and was produced by small holder producers at 2,100 meters. The cup is juicy yet delicate with notes of jasmine, apricot, lemonade, grape and sugarcane. Overall a solid coffee that took a little time to get dialed in. Outstanding flavor, the apricot shines through. One of my favorites so far. Not bright and a little to dark. Difficult to dial this cup into the hoped for flavor profile. Coconut, apricot and floral nose. Really silky mouthfeel with a hit of lemon acidity on the midpalate and lots of bitterness on the finish. Lots of nice elements in this one but the flavors aren’t quite coming together.